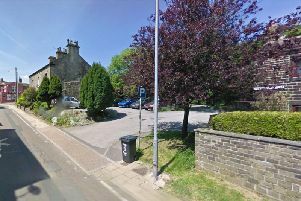 Police from the Calder Valley Neighbourhood Policing Team were called to a fallen tree in Todmorden that blocked Rochdale Road for a number of hours. The tree had collapsed at the junction of Bacup Road yesterday and on arrival officers found one half of the carriageway fully blocked although a quick call to Calderdale Council solved the issue. They promptly attended and used chain saws to clear the tree from the road.